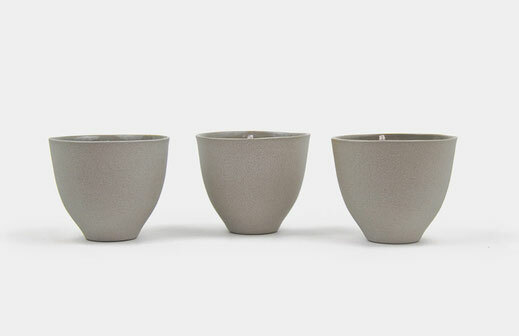 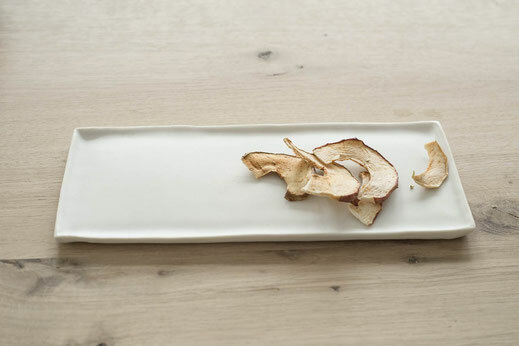 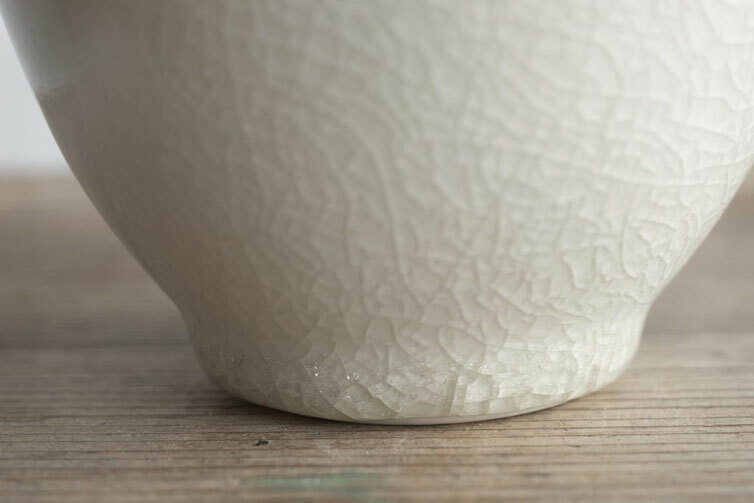 Collection HIMMEL was inspired by the beauty and delicacy of porcelain. Every vessel in this collection is made on the wheel, hand-built or using a method of slip casting, using porcelain of England and France. 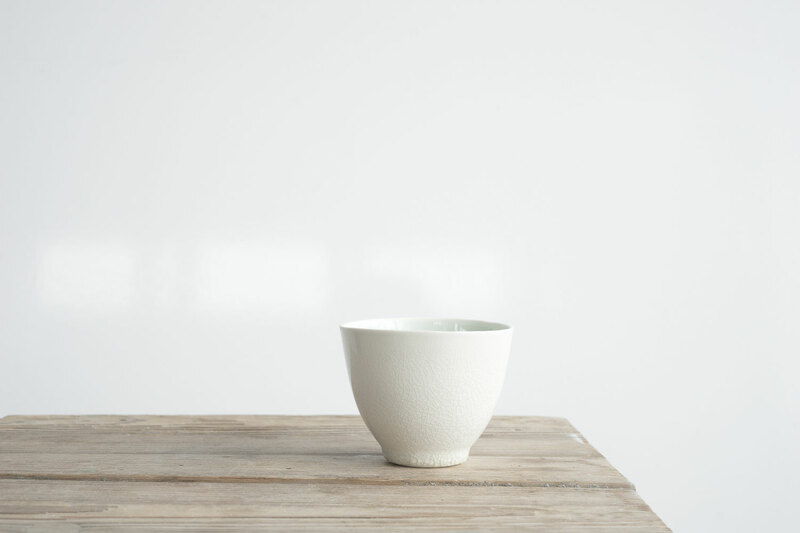 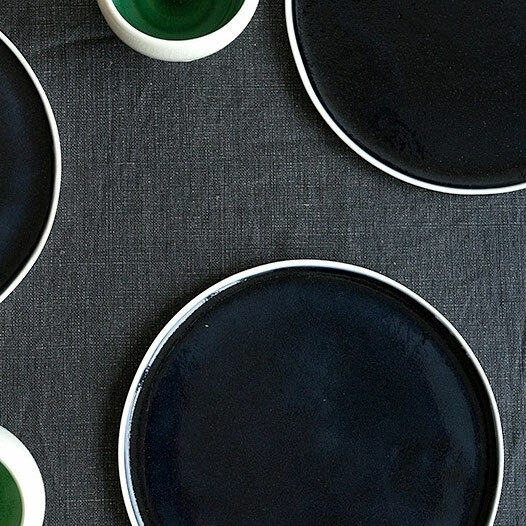 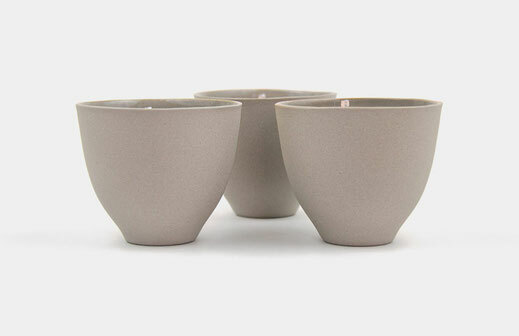 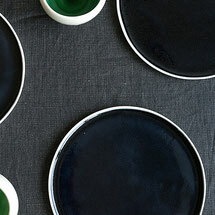 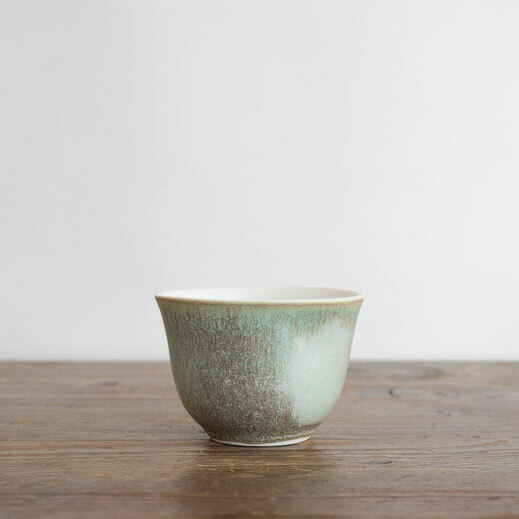 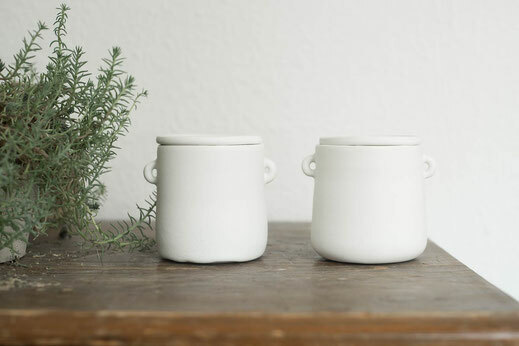 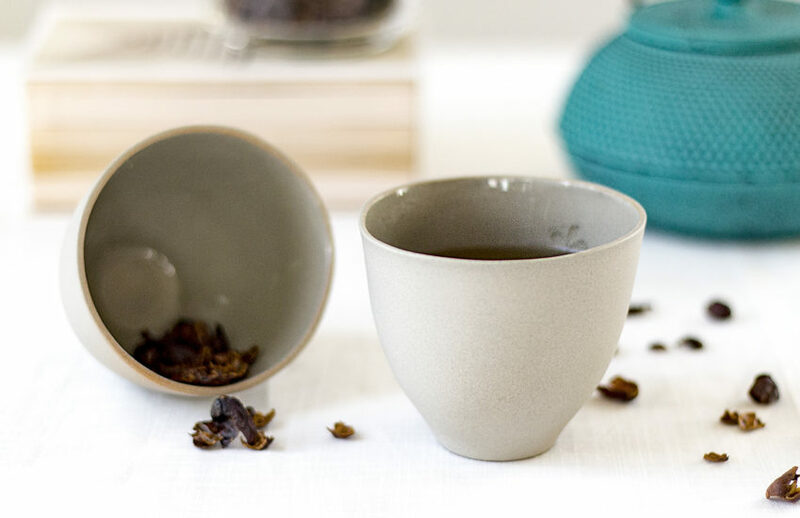 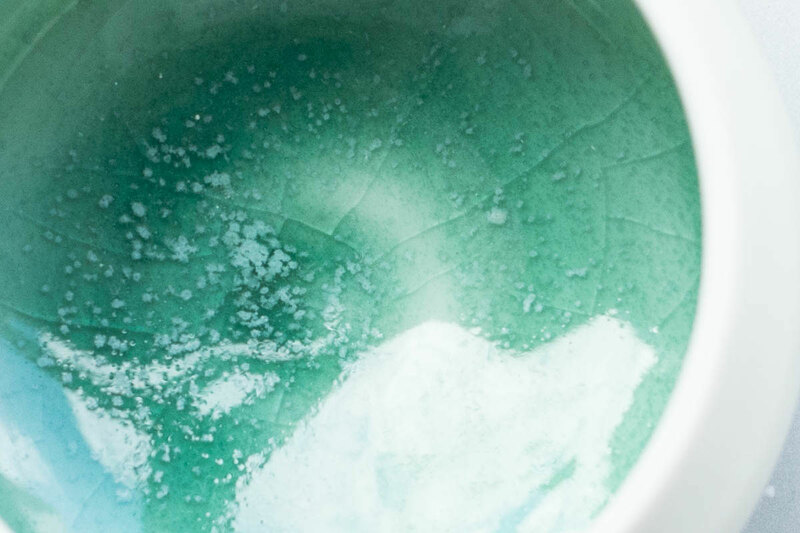 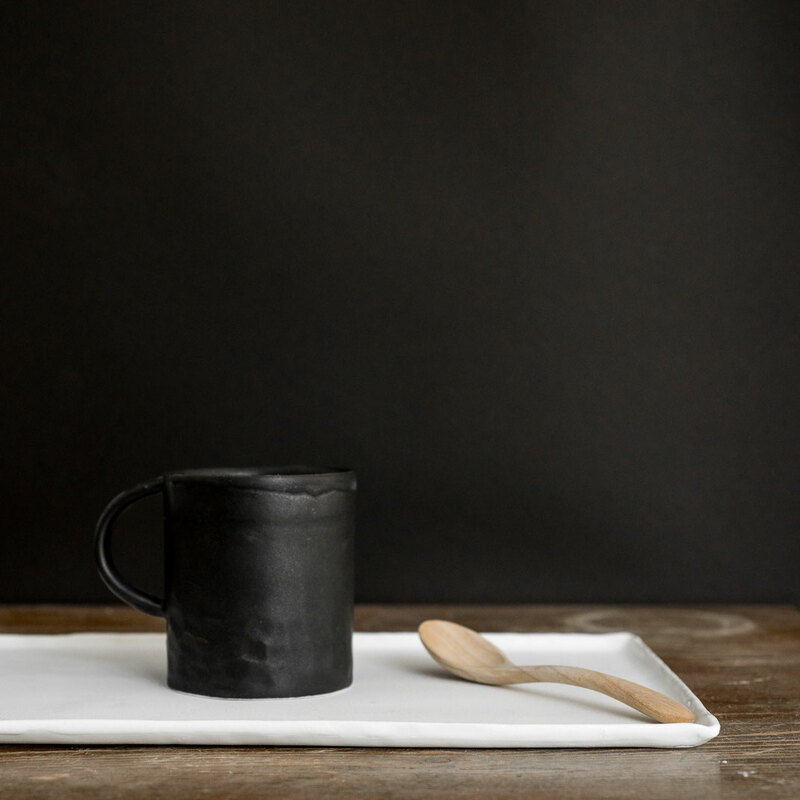 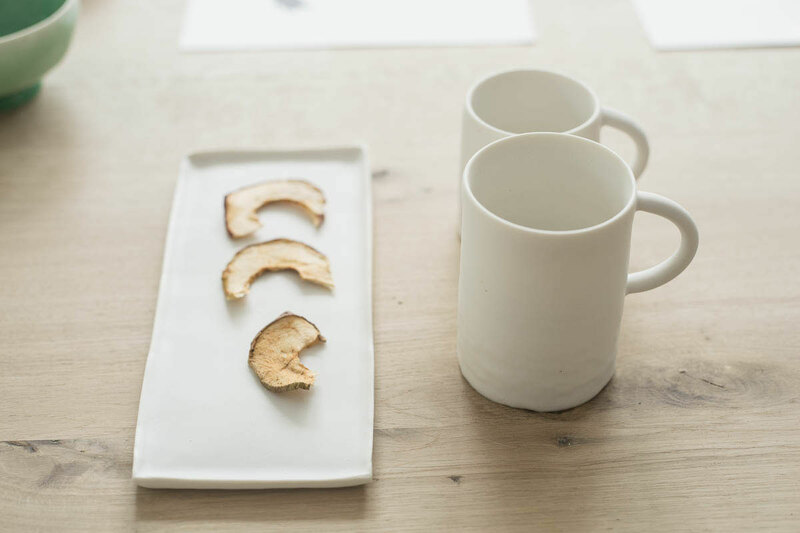 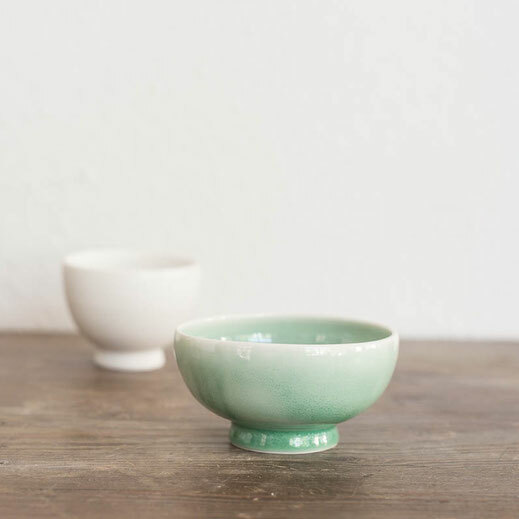 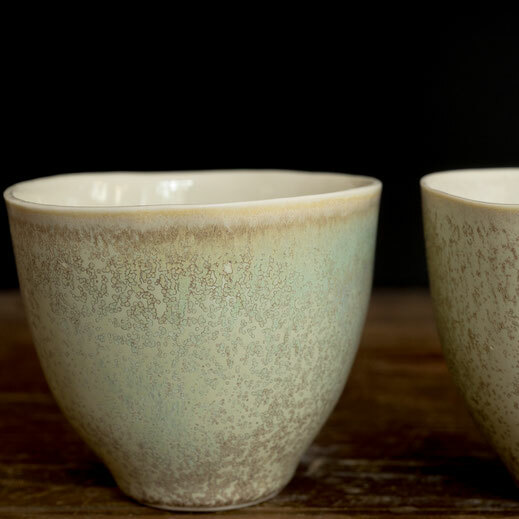 The glazes used for this collection are the result of long term experiments on a daily basis with glaze materials and often differ slightly from vessel to vessel, making every cup, bowl, plate one of a kind. 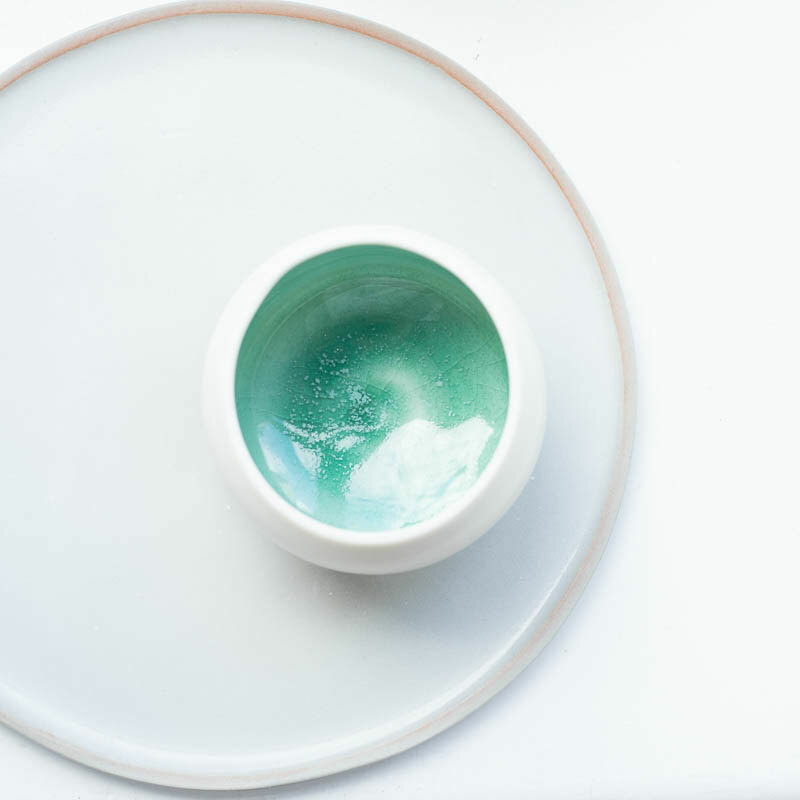 Collection HIMMEL unites several sets like MOSS, SNOW, NEBEL, SEE - all of these sets where made using porcelain, however have different glazes, that are no more similar to each other.